Our CL site is located in a quiet peaceful countryside setting overlooking our Damson and Victoria match lakes. Grass Pitches are level and spacious. We also allow dogs. There are 5 electric hook-ups available which are on 16amp. 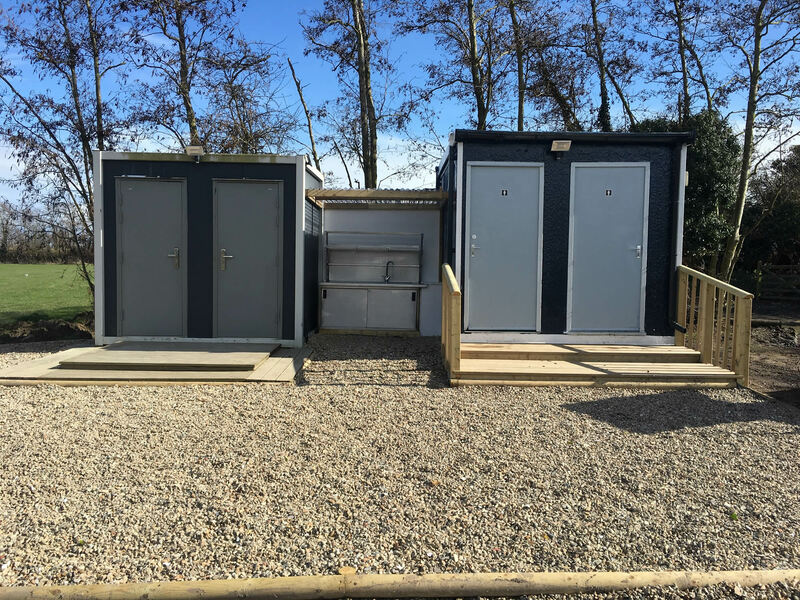 Toilets, water and waste disposal are close by at the fishermen’s lodge. We also have a hard standing available. Fishing is available to caravan club members. This is charged on a day ticket basis. 1. Dogs must be kept on leads at all times. 2. No cycling on site. 3. No litter to be left. Please use bins provided. 4. Only Free-standing BBQ’s may be used. 6. No ball games on fishery.